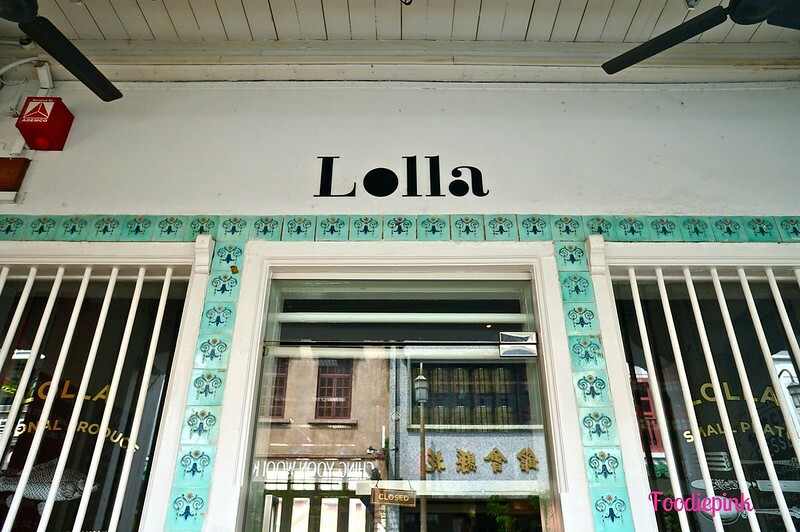 A quaint Mediterranean restaurant, Lolla struck me as a post-modern cuisine, aptly housed in a gentrified shophouse. Whilst the original facade remains, its a whole new world altogether inside. 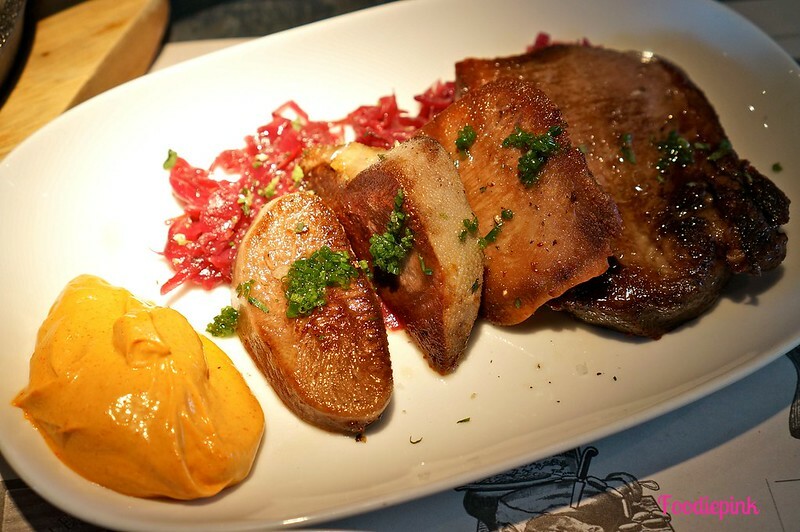 The menu is inspired by small plates, with less than 30 dishes in all, including desserts. 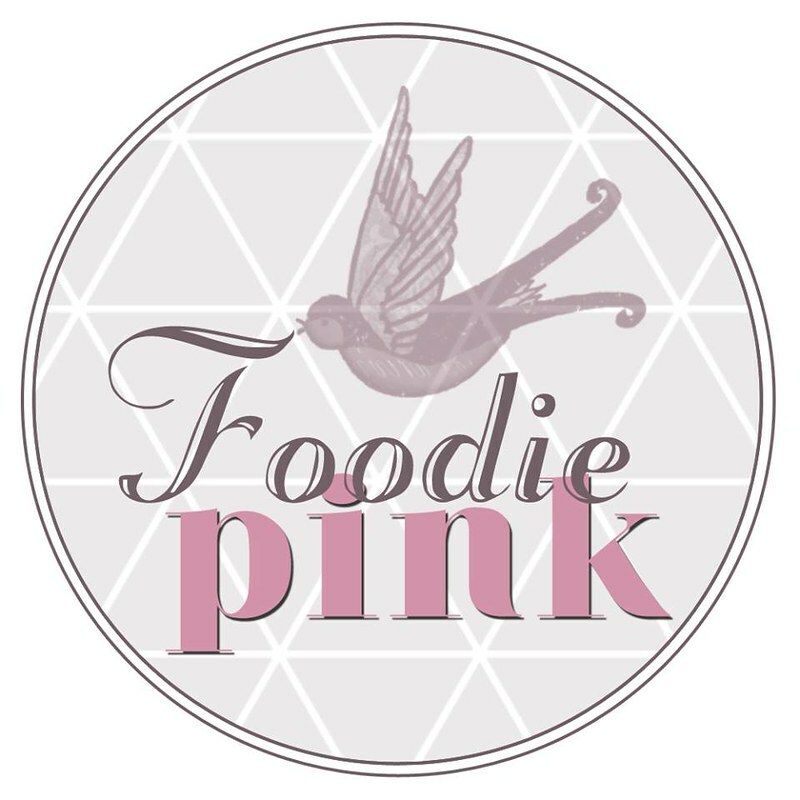 The idea is for your to share and enjoy the range of dishes offered. There are specials of the day of course, to entice you back. Great use of the long and narrow floor-plan with counter tops, overlooking the open kitchen. This is seriously as close to the chefs as you can get and I reckon I would be extremely anxious with so many pairs of eyes following me if I were the chef. However, the Head Chef was really engaging and passionate – though you’d be witnessing first-hand the hurling of stern instructions from time to time! Sea Urchin Pudding ($19/half portion) – What Lolla is famous for, you can never say that you’ve been here without trying this. 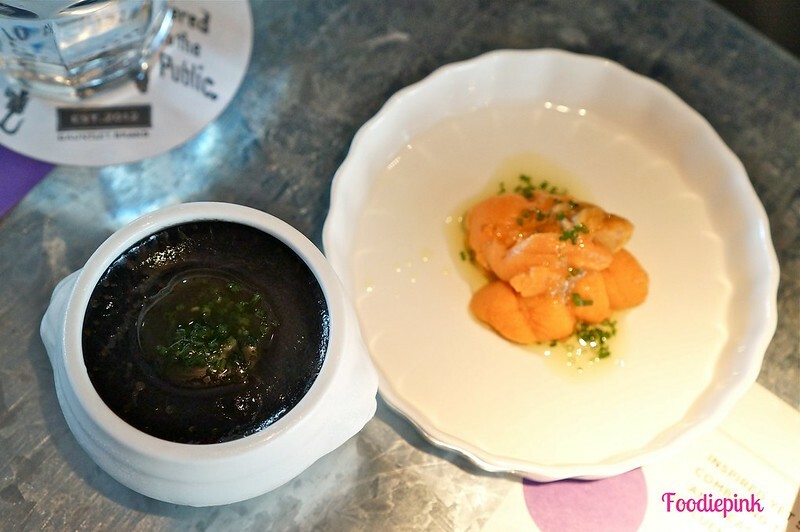 The sea urchin is usually placed on the squid ink pudding but we requested for them to be separated. The flavours were extremely rich and creamy and do not underestimate the size of the pudding. This was good to share amongst 3 people, so unless you’re planning to have minimal orders, take the half portion. In terms of taste, I would say that the pair was rather mind-blowing and it definitely qualified to be unique. 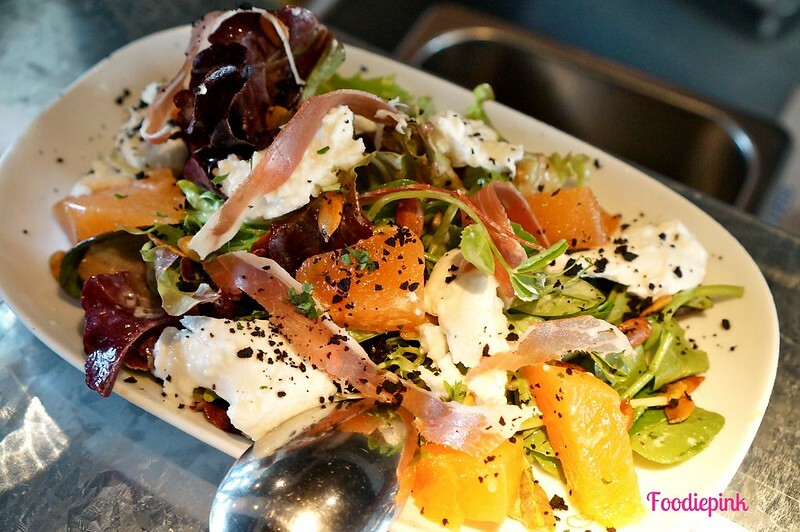 Special of the Day: Mesclun Salad [Rockmelon, Parma Ham, Bruschetta] ($19) – An excellent and wholesome salad combining all of my favourite elements! A perfect salad to waken your palate. 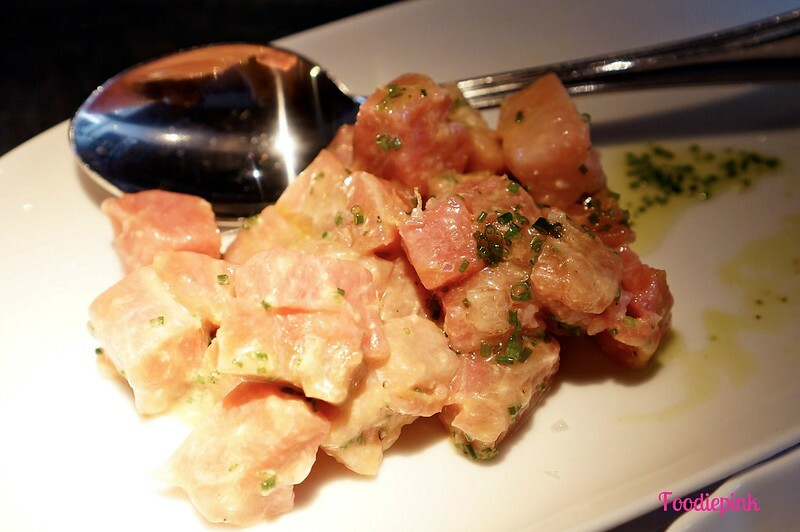 Tuna Belly Tartare ($39) – My photo did not reflect the pinkish hue of the tuna under the spotlight, but let me tell you that the tuna was really fresh! Each mouthful was luxurious and the seasonings were adequately light enough to prevent outshining the tuna belly. 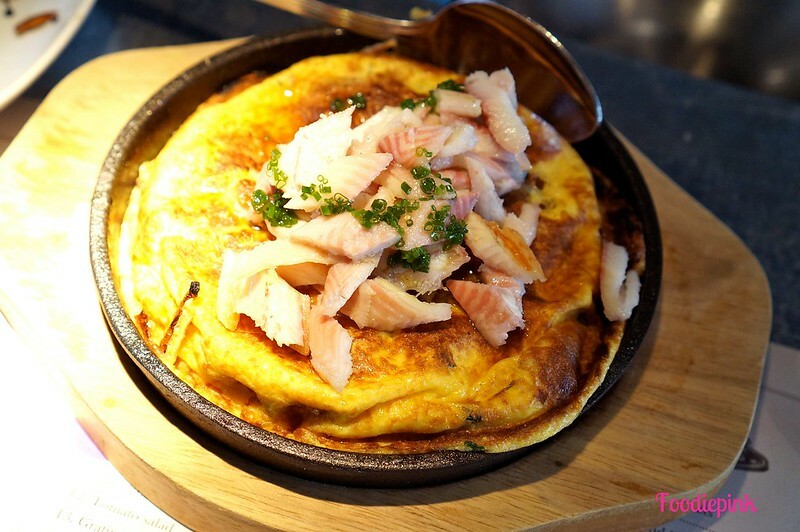 Spanish Tortilla w Smoked Eel ($19) – Somewhat ordinary, we found this dish a little too salty for our liking. Beef Tongue Escalopes ($25) – Egged on by the chef to try this, I wouldn’t say that I regretted ordering it, but it was my least favourite of the meal. The tongue/meat was rubbery and tough though the texture differed for the different pieces. The side of stir-fried beetroot was addictive and tasty! 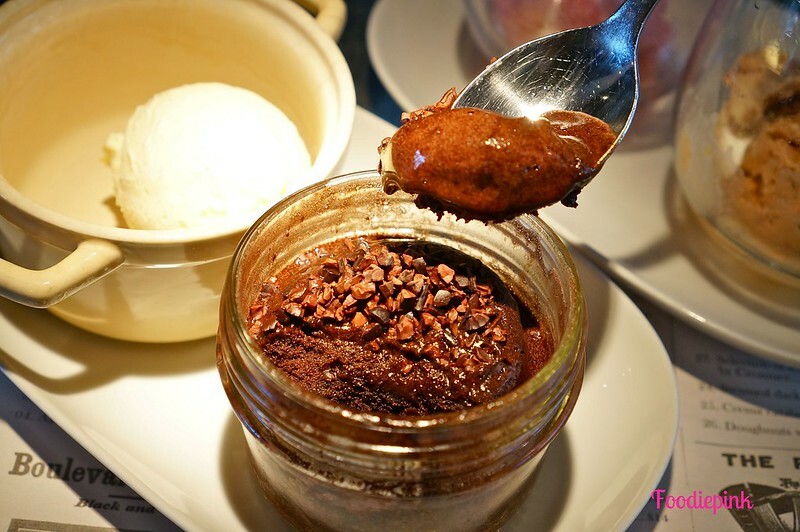 Steamed Dark Chocolate Pudding ($15) – Holly molly, this must be the best chocolate cake ever! Instead of the conventional way of baking, the ‘steamed pudding’ produced a cake that was soft and gooey. 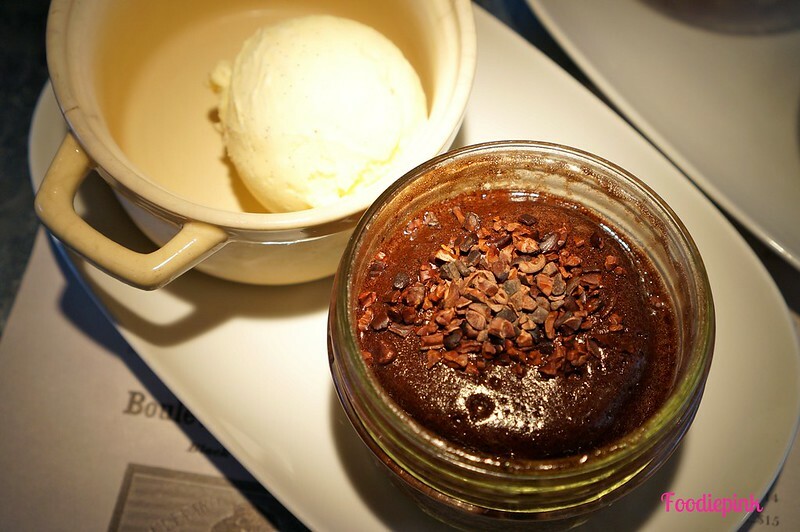 An outstanding dessert, the high quality dark chocolate was evident in every mouthful, while the crushed nuts added a satisfying contrast to the softness. With or without ice cream, this was one star that shone on its own. 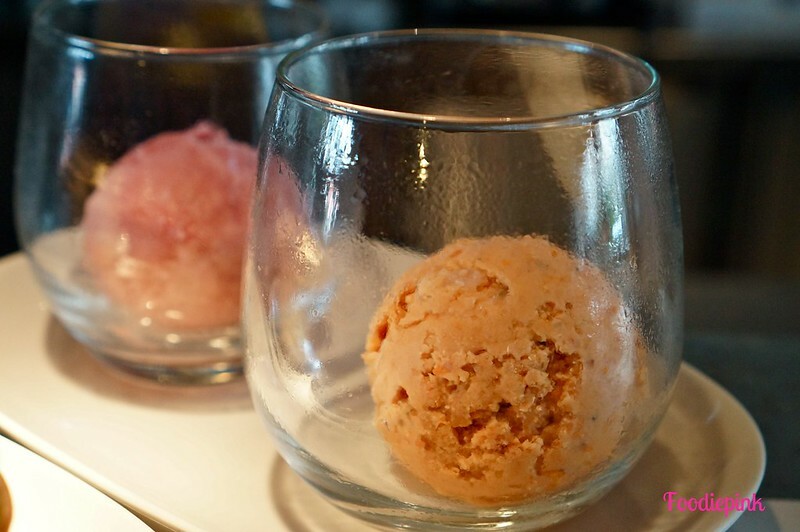 Tomato & Lavender Sobert ($9) – Fancy flavour eh? They hit the right spots on the first mouth but as you make your way into the entire scoop, you can get quite sick of the savoury taste in what was meant to be a dessert. Nowhere else can you get this, it’s worth a try (if they’re still on the list of specials). Mulled Wine Sobert ($9) – This on the other hand was more icy and the alcohol flavour was distinct. 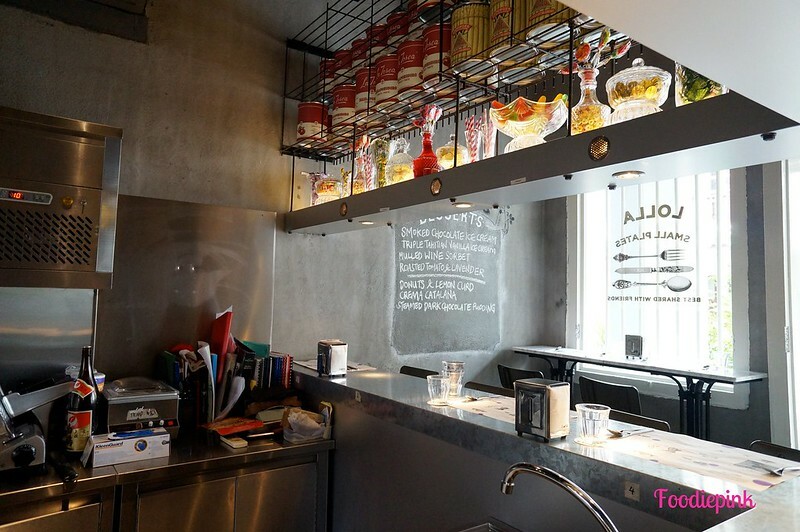 Lolla offers many creative dishes that are one-of-a-kind and the desserts are to-die-for. 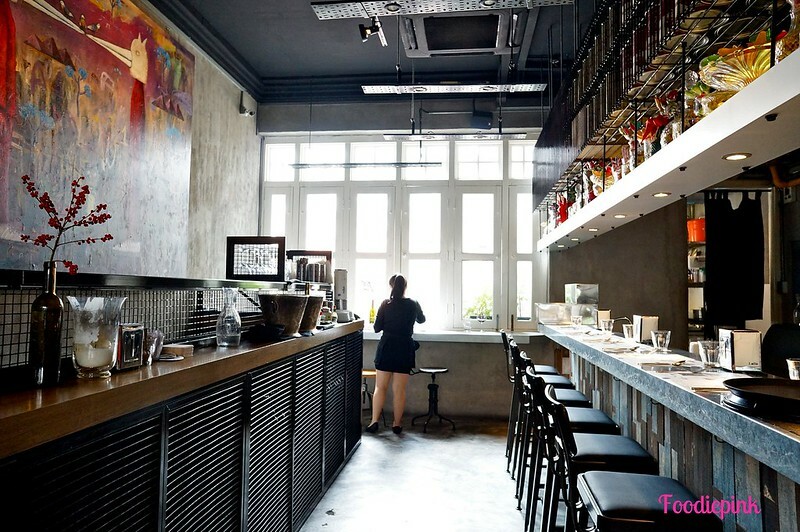 “Unpretentious small plates” – Business Times. The quote pretty much summed it all up!